Forget the top-down antics you’re used to in traditional Pokémon games. 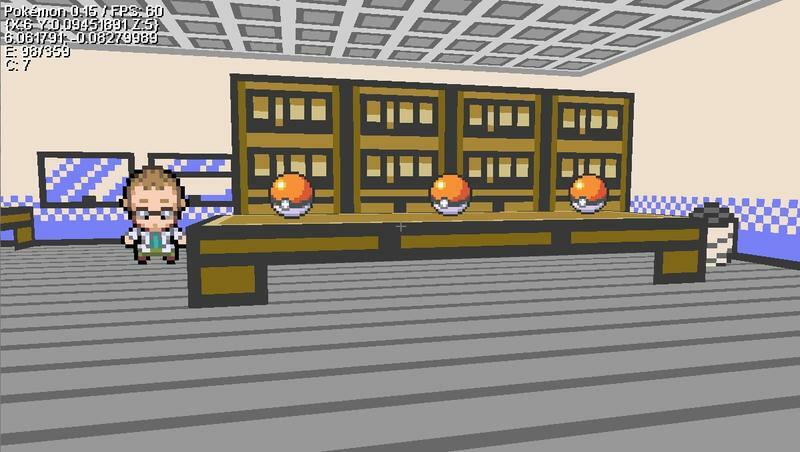 One fan has decided to take the world of Pokémon Gold and Silver and turn it into a 3D Poképaradise, or something. Pokémon is now in first-person, and it’s bizarre. 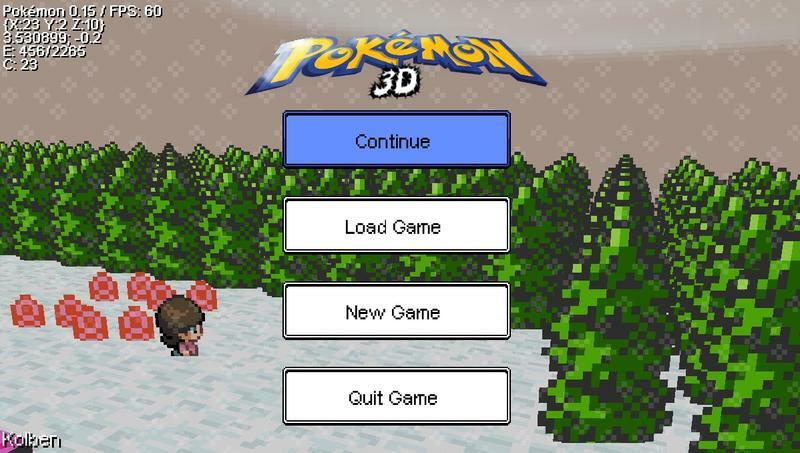 The developer working on the project is Nils Drescher (or nilllzz), and he’s been calling this thing Pokémon 3D. As the headline to this post suggests, you can actually play this game right now. It’s in beta form, and it comes with some snags, hitches and awkward controls; but, it’s playable. Here’s one screenshot I took before writing this article. This game currently only works for the PC platform, sorry Mac users. Before you click this download link so furiously that your Internet nearly explodes, slow down and read. The developer for the game created a blog post specifically to teach users how to get the game running. If you don’t follow his directions, things probably won’t work. Click here to grab the download and read his instructions. It’s a simple process, unless the instant fame for this project has rendered a few links unaccessible. If that doesn’t help you, do what I did. Download the game and open it. Click the “Troubleshoot” link at the top of the launcher. Download the two missing files and run them. From there, the game should launch fine. It’s certainly not perfect, but Pokémon 3D is pretty amazing.